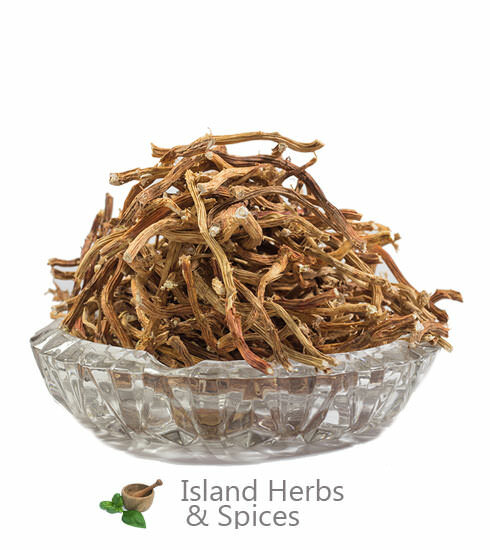 Sarsaparilla, more formally known as Similaxornata or Similaxofficinale, is a plant that is popular in Jamaica as it is widely believed to contain health benefits. The thorny plant has long fibrous roots and was initially introduced to the island by the Spanish, who brought the plant from Central America to Jamaica as a remedy for syphilis. 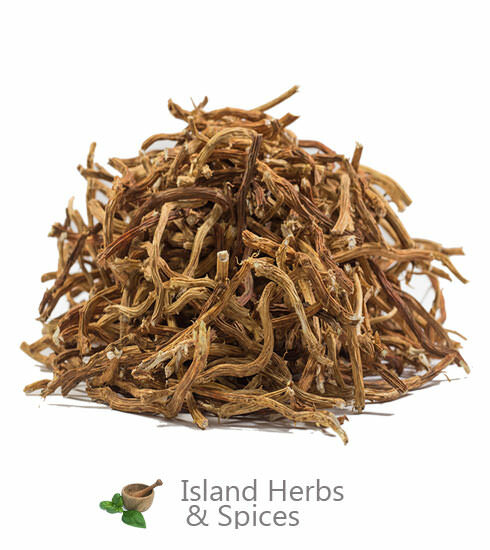 Sarsaparilla, more formally known as Similaxornata or Similaxofficinale, is a plant that is popular in Jamaica as it is widely believed to contain health benefits. The thorny plant has long fibrous roots and was initially introduced to the island by the Spanish, who brought the plant from Central America to Jamaica as a remedy for syphilis. The nearly evergreen plant contains a small proportion of starch along with traces of glucoside, sarsapic acid,sarsaponin, and fatty acids. The fatty acids present in the sarsaparilla plant includepalmitic, stearic, behenic, oleic and linoleic acid. In Jamaica, the sarsaparilla’s benefits are usually harnessed by boiling the plant’s root in a clean container for about 20 to 30 minutes. The dark liquid that remains is then covered and left to ferment for at least a day when it is then sweetened with honey and consumed as a beverage in moderate amounts. 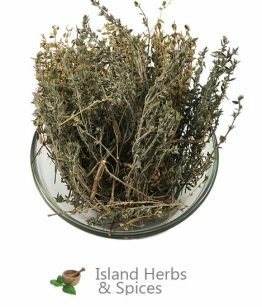 It is also recommended that women do not consume this herb regularly due to its high testosterone content which may lead to more manly features such as facial hair. The sarsaparilla plant is used in Jamaica for a number of its believed benefits. It is most popularly used today as a base for tonic drinks that are believed to not only serve as an aphrodisiac but also as a way to increase sexual stamina and libido. The plant is also believed to beneficial in the treatment of syphilis and chronic diseases such as asthma and rheumatism. Sarsaparilla is also used to treat gouts, fevers, colds, arthritis, gas and persistent belly aches. 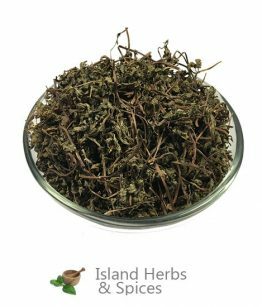 There are also some that use the herb to help increase muscle mass due to the high levels of testosterone that are found in the plant. 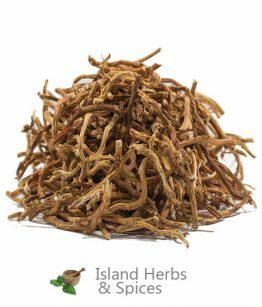 Although there is a widespread belief in the benefits of sarsaparilla on the island, there are no concrete scientific research that proves these varying benefits. The side effects of continuous use of the herb have also not been definitively highlighted by scientific evidence. Despite this, there are locals that will swear by the medicinal properties of the herb.